Product animation for marketing offers ecommerce fresh and impactful solutions for attracting clients, generating new sales, encouraging repeat sales and even improving the post-sale experience. Definitely worth a try! And given how popular it is, 3D animation for advertising and marketing offers lots of opportunities for creative usage. Read up and find out 10 ways to get the most of 3D animated videos! When the product is full of amazing functions, the challenge is to make the viewer learn about all of them. Not many people will read a lengthy text, even if it is well-written and has great pictures. Which means that prospects might not learn about the unique selling point of the product and therefore miss on a great buy. Product animation for marketing is an easy way to introduce the item’s benefits to the audience: videos are easy to digest and take less time. Most importantly, a good demo turns a hard read into an entertaining spectacle, thus making sure more people get to know the product. Hence more conversions! How to show online that the item is not only stylish but also high-quality? By revealing its internal structure. This way, the brand will take ecommerce shopping experience to a whole new level – which can rarely be achieved even in physical stores. And the easiest way to do that is to use break-apart 3D animation. With the help of this marketing asset, retailers achieve two goals at the same time: handle the quality objection and convert site visitors into buyers. And product animation will demonstrate the structure of the merchandise with style and in photoreal quality, thus letting the viewers see what differentiates the object from alternatives. One thing online shopping is sorely lacking is the possibility to examine product thoroughly. For instance, the tiling sure looks good on the backsplash, but how about viewing its pattern more closely? That could be handled with animated close-up views. This type of product animation for marketing allows shoppers to scrutinize every element of the merchandise in photoreal quality. 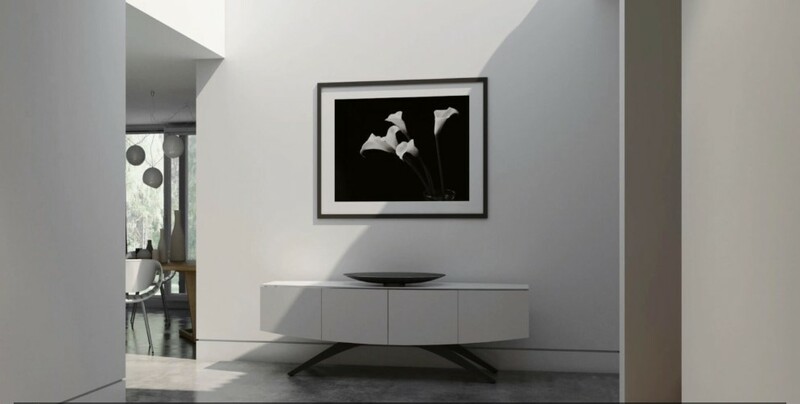 Whatever the product is, cgi can show customers the beauty of its materials and amazing detailing, thus proving its quality and highlighting the unique design. Another advantage of using video is that it allows to show how the piece betters the lifestyle of the target customer. To achieve this, one needs to showcase the item in action and in a perfect setting. And 3D product animation for marketing can do this with style – provided the Marketer knew the audience and gave 3D Artists the info on their likes and preferences. So that the books and magazines on the shelves were the ones that the prospect reads, and food and drinks on the table might have come right from his fridge. When the goods boast high-quality materials or some groundbreaking manufacturing process, it makes sense to highlight the benefit on all marketing channels. The easiest and most effective way to do that is via product animation for marketing. For it can showcase the item’s production process and educate prospects on the technologies used that add value to the merchandise. Post-sales content marketing helps cultivate brand loyalty and encourages repeat purchases. And instructional animation is a perfect fit for such strategy. By showcasing the item’s usage in a fun and easy manner, it improves customer experience and thus helps build trust with the company. 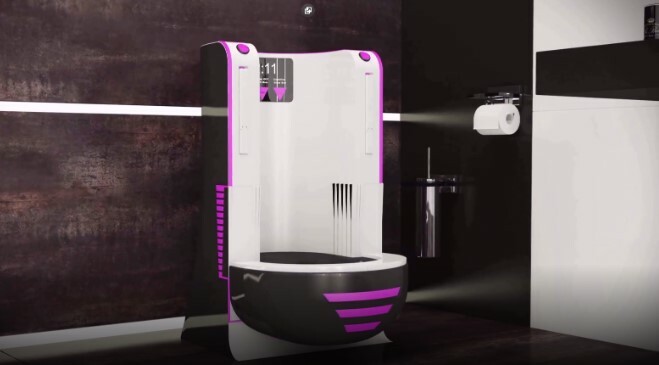 The logic behind it is easy: this type of product animation for marketing provides value and shows that the brand care. For instance, a furniture retailer can get animated video instructions for installation process of the cutting-edge book shelving, displaying it step by step. It’s way easier to understand than written instructions, and can be replayed any time. According to StacksAndStacks, the likelihood of visitors making a purchase after seeing the product video increases to 144 percent. So why not display 3D animations on the Product Category page? Right above the Add to Cart button. This way, the customer may watch the video without going to the Product Description and buy at once. In addition, 3D animations give an incredible boost to SEO efforts. Cisco Visual Networking Index reports that in 2019, video marketing will take over 80 percent of web traffic. And rightly so: for video content makes people stay longer on the website, generates social shares and inbound links. To determine the type of customization at a given stage of the customer journey, a Marketer needs to track the behavior of the prospects. This way, he can craft a message that would fit the needs of the prospective buyer – and therefore convert way better. And product animation with their increased persuasion power are a perfect way to leverage the customized experience and increase sales. The two most fruitful ways to use personalized email experience for the marketing campaign is through Facebook retargeting and email. Let’s outline how each of these options work. Those visitors who left the website without making a purchase can still become customers. By installing a Facebook Pixel on the site pages, Marketers can track them and show relevant ads on Facebook – based on the prospect’s behavior. Knowing what the visitor was looking at and engaging with, it’s possible to show him only relevant ads. And a high-quality 3D animation advert will entice the prospect to go to the website and make that purchase. Cart Abandonment Letters. It happens that prospects put the product in the cart and leave the site. Does it mean they are lost? Not necessarily. Marketers can send such prospects emails letting them know that the items are still available, but in limited supply. The letters should send readers to the pages showing the coveted merchandise via the product animation. A nice call to action will seal the deal! Encourage Repeat Sales. Based on what the person have purchased before, a Marketer can send offers that are really relevant to the customer. The letters can invite the reader to take a look at the landing page with a product animation promoting the item that will complement the previous purchase. Youtube gets 5 million visits daily and more than 6 billion hours of monthly views – which makes it the second largest engine in the world. It is a perfect platform when the goal is to enhance brand loyalty or attract prospects to a website. As well as that, product animations on Youtube channel are a great opportunity to get top rankings on Google. There are two options to tap into the Youtube power: promoting the brand channel and paid advertising. The first one involves posting seo-optimized product animations – showcasing the product diversity, proving its quality, giving valuable advice, promoting sales, giving a glimpse of the company’s inner working etc. non-skippable preroll ads playing before, in the middle or at the end of the video. All of these are great opportunities to leverage product animation for marketing – especially considering that Youtube has one billion users. Landing page is an essential converting asset of any marketing strategy. First and foremost, this is the place where the purchase takes place – or not. Moreover, this is where PR materials and advertisements lead – so it plays a major role in a marketing campaign ROI. So to get as many customers as possible, Marketers test the impact that each element of the landing page makes on conversion rates. Hence the need for a top-quality product animation. According to the Eyeview statistics, using videos on landing pages increase conversions by 86 percent! Interactive materials capture attention for longer and make people stay on the site – to take a closer look on the goods. Therefore, the benefits of using 3D animation are twofold: they help improve SEO optimization and bring higher revenues from online sales. 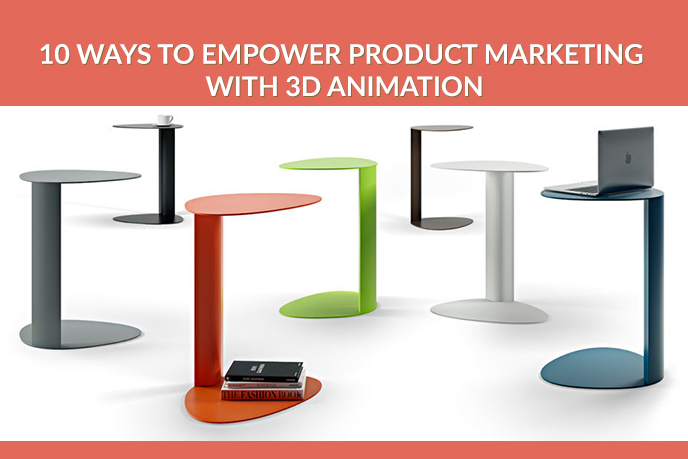 3D product animation is a game changer in the highly competitive sphere of ecommerce. It captures viewers’ attention and sells while entertaining – for a good-quality video is always an eye-candy. Moreover, it provides valuable information on the merchandise in a fun and easy form, so that the prospect doesn’t have to read lots of text. And most importantly, it can be re-used for various purposes all throughout the marketing funnel, serving multiple goals. 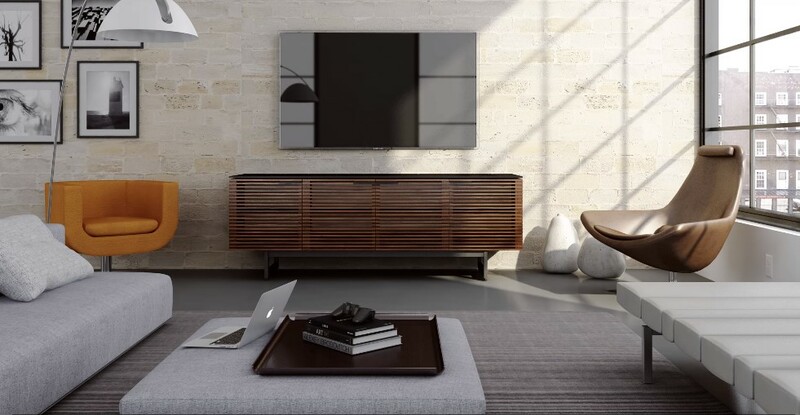 Looking for new ways to market your furniture online? We can provide you with top-notch product animation services for your e-store to draw more customer attention. Contact us to get powerful cg videos for your business!